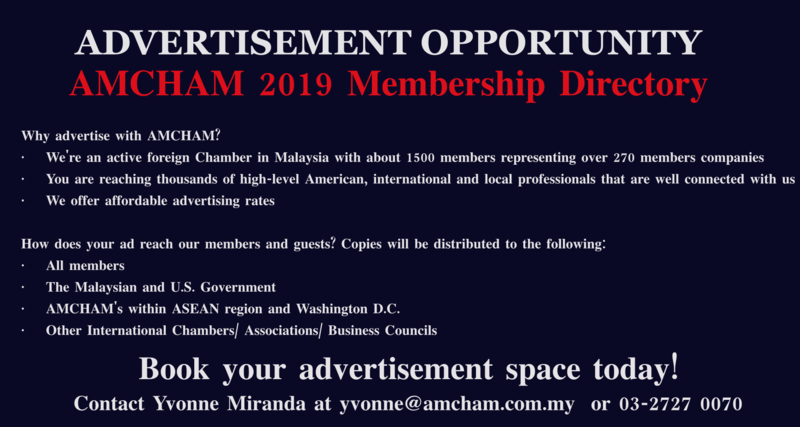 Want to advertise your position? 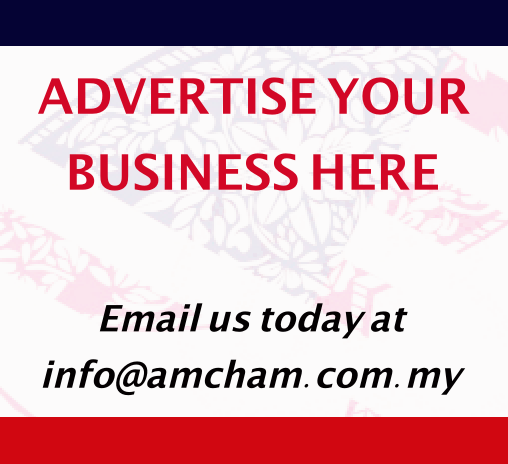 Jobs Online, the newest addition to AMCHAM's website, is an online portal offering members the opportunity to post vacancies on our site at NO COST. Interested? 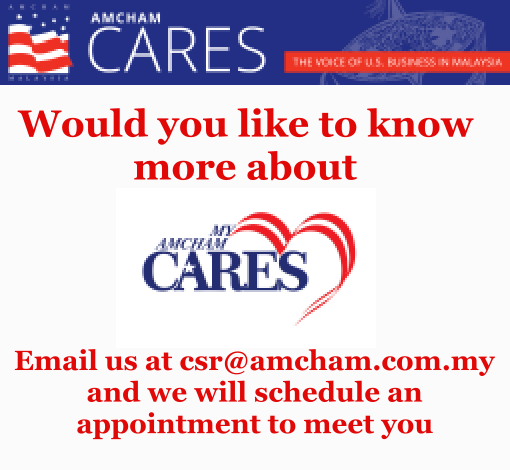 Email us at info@amcham.com.my with the job information. Include your company logo, Job Title, brief description and a link to your job listing.